We can provide big, bold, beautiful graphics, whenever and wherever you need them. First comes the double-take. Then comes the connection. Graphic design shapes your corporate identity. Without professional imagery and strong branding, your business simply can’t compete in today’s visually-driven marketplace. 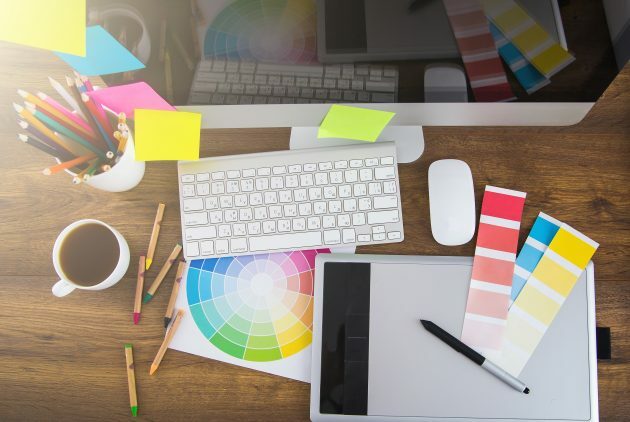 If your graphics are looking lacklustre, or you want to explore new ideas for an upcoming campaign or project, our network of graphic designers will be able to produce illustrations, logos, schemes and templates that fit the bill. We create graphics for any application, whether you need a brochure, banner, advert or a website. Our designers will adapt their skillset to meet the requirements of any brief. Call on us for one-off graphic designs, or bring us on board for complex or ongoing projects – we’re here to support your vision in any way we can. And if you need help searching for a printer, we can point you in the direction of highly recommended print houses, too. Ask us about our graphic design services today.